To prepare an appropriate bid for a target company, the buyer has to accurately value the target company through the due diligence process. Due diligence can be defined as the examination of a potential target for merger, acquisition, privatization, or a similar corporate finance transaction –normally by a buyer. In order to reduce the number of failed mergers and acquisitions, it is essential that the concepts of valuations ( shareholder value analysis ) be linked into a due diligence process. As synergy plays a large role in the valuation of acquisitions, it is paramount to get the value of synergies right. intellectual property: Any product of someone’s intellect that has commercial value: copyrights, patents, trademarks, and trade secrets. discounted cash flow: In finance, discounted cash flow (DCF) analysis is a method of valuing a project, company, or asset using the concepts of the time value of money. All future cash flows are estimated and discounted to give their present values (PVs)–the sum of all future cash flows, both incoming and outgoing, is the net present value (NPV), which is taken as the value or price of the cash flows in question. Compatibility audit: This deals with the strategic components of the transaction and, in particular, the need to add shareholder value. Reconciliation audit: This links/consolidates other audit areas together via a formal valuation in order to test whether shareholder value will be added. WIPO Headquarters in Geneva: Intellectual property is an asset of a business that must be included in the overall business evaluation. 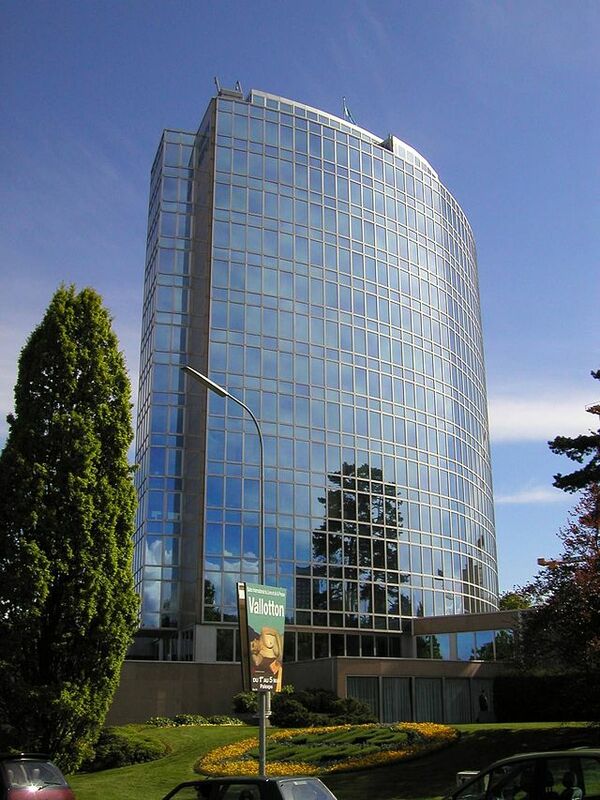 This photo is of the headquarters of the World Intellectual Property Organization in Geneva, Switzerland. In business transactions, the due diligence process varies for different types of companies. Areas of concern other than the ones listed above include intellectual property, real and personal property, insurance and liability coverage, debt instrument review, employee benefits and labor matters, immigration, and international transactions. Professionals who value businesses generally do not use just one of these methods, but a combination of them, in order to obtain a more accurate value. As synergy plays a large role in the valuation of acquisitions, it is paramount to get the value of synergies right. Synergies are different from the “sales price” valuation of the firm, as they will accrue to the buyer. Hence, the analysis should be done from the acquiring firm’s point of view. Synergy creating investments are started by the choice of the acquirer and, therefore, they are not obligatory, making them real options in essence.